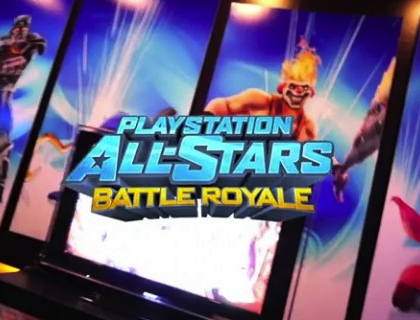 Employee Résumé Confirms Playstation All-Stars Battle Royale For PS Vita? If the LinkedIn profile of Robert Krekel can be considered as a source then SuperBot's Playstation All-Stars Battle Royale is also in development for the Playstation Vita. Though the profile seems legit, upon inspection I have noticed a spelling mistake, "Uncharted 3: Drake's Deception" is spelled incorrectly. Though it could just be a run of the mill spelling mistake I doubt a renowned game developer would incorrectly spell the title of a game he spent 2 years working on. SuperBot’s game director Omar Kendall previously also teased Playstation All-Stars Battle Royale for the PS Vita there could be something at E3 2012. Let us know whether this is real or fake in the comments below!